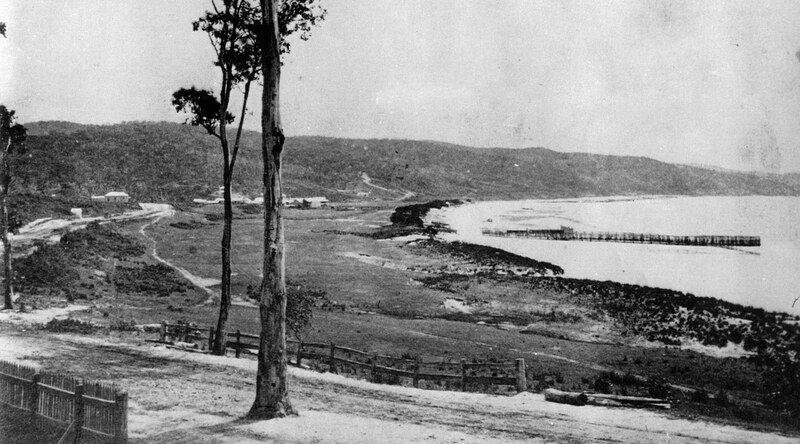 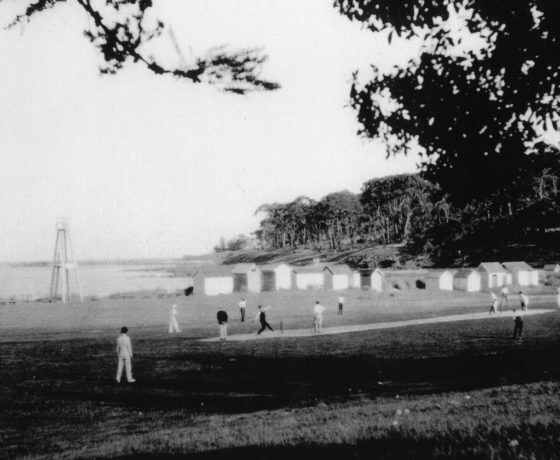 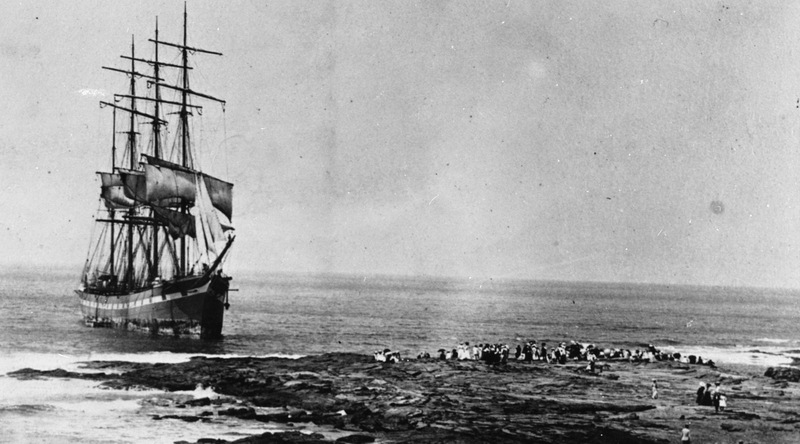 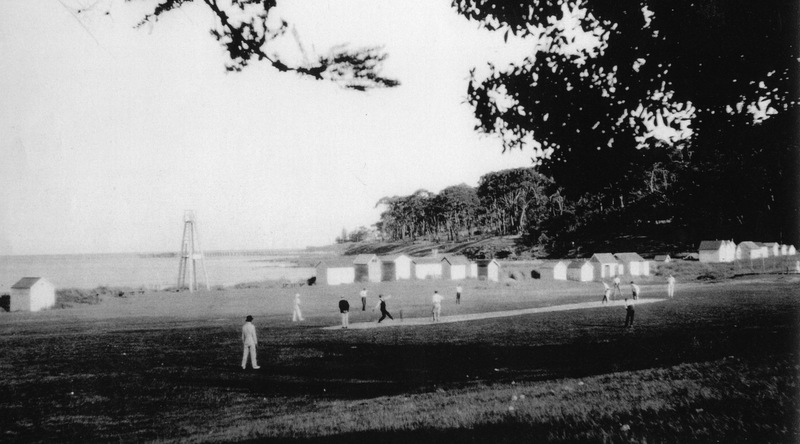 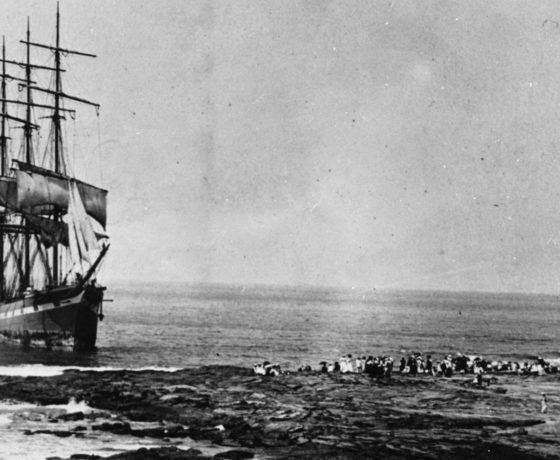 LORNE HISTORICAL SOCIETY HAS DOCUMENTED THE STORY OF THE COASTAL SETTLEMENT. 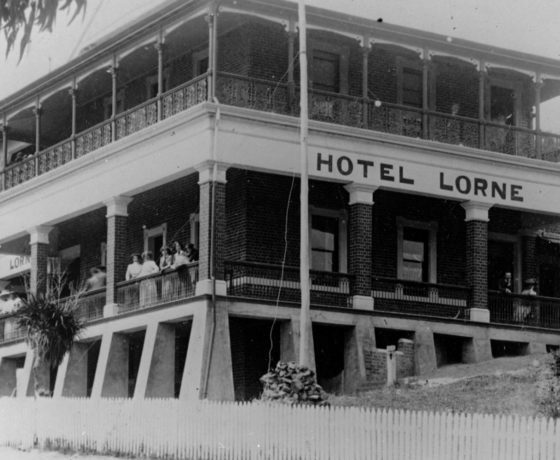 The first History of Lorne is of the Gadubanud (King Parrot) people who occupied the rainforest plateau and rugged coastal area of the Wada Wurrung to the northeast, Gulidjan to the north and Girai Wurrung to the west. 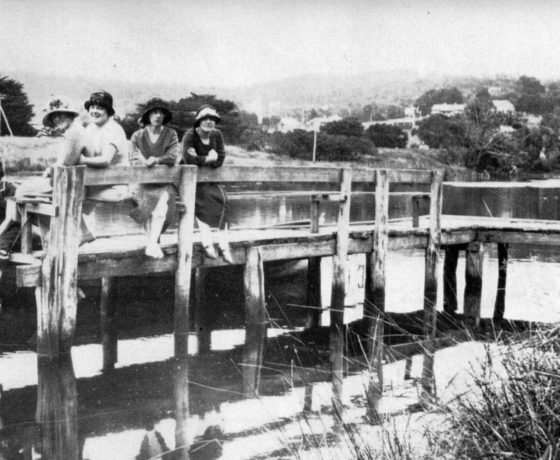 Today the Gunditjmara people are the traditional custodians of Gadubanud lands, although there are indigenous people in the area today who trace their ancestry to the Gudabanud. 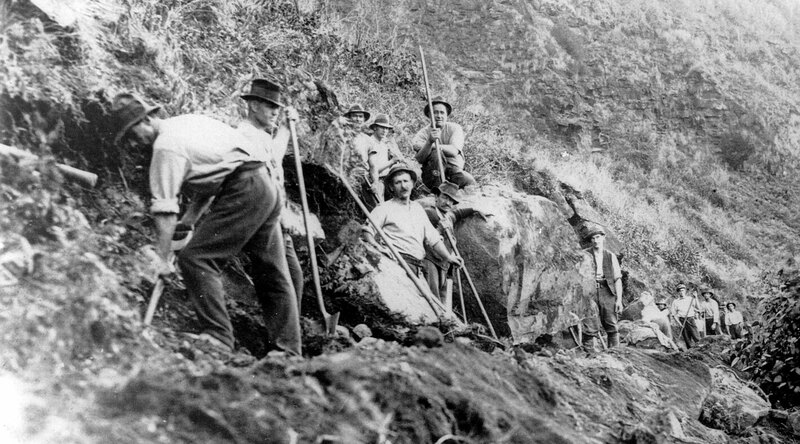 It is known that the Gadubanud people traded spear wood for green stone mined by the Wurundjeri when tribes met at traditional ceremonies around the Gariwerd district. 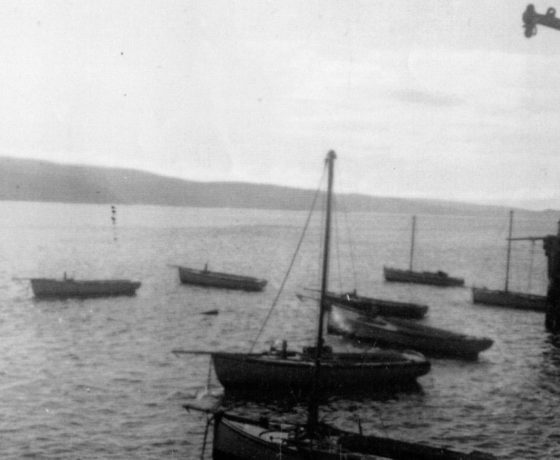 The Gadubanud made bark canoes for use in the rivers, lakes, estuaries and along the coast. 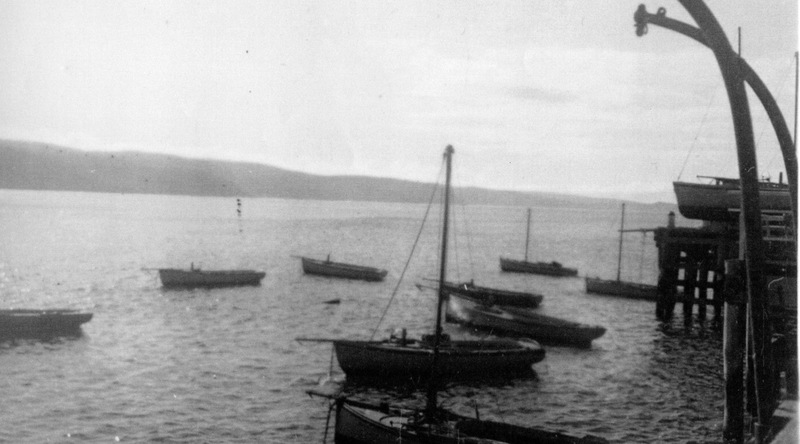 They had a varied diet. 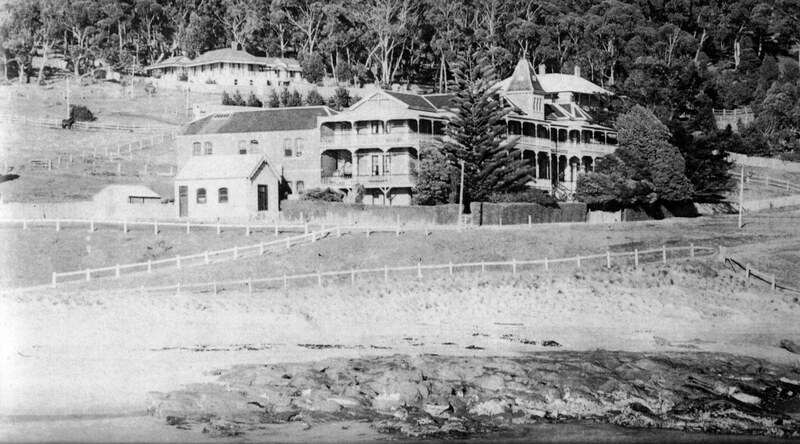 The many middens along the coast show fragments of turban shells, abalone, periwinkle, elephant fish, chiton, beaked mussel and limpets. 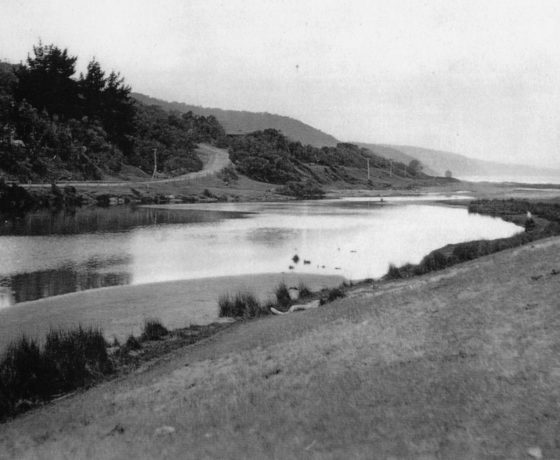 It is known that seals, Cape Barren geese, eels and ducks were also eaten, along with New Zealand spinach, tubers and berries. 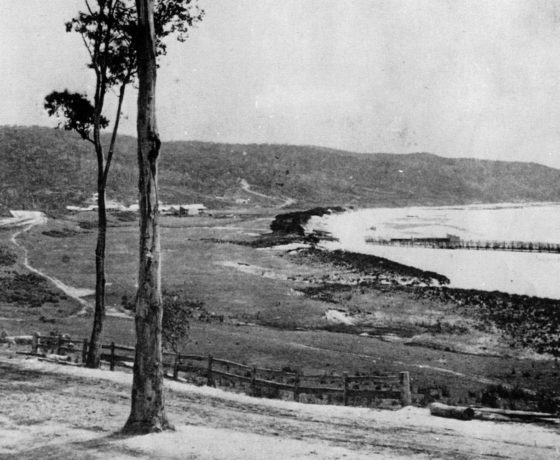 In 1846, surveyor George Smythe had the name Louttit Bay registered at Superintendent Latrobe’s office in Melbourne. 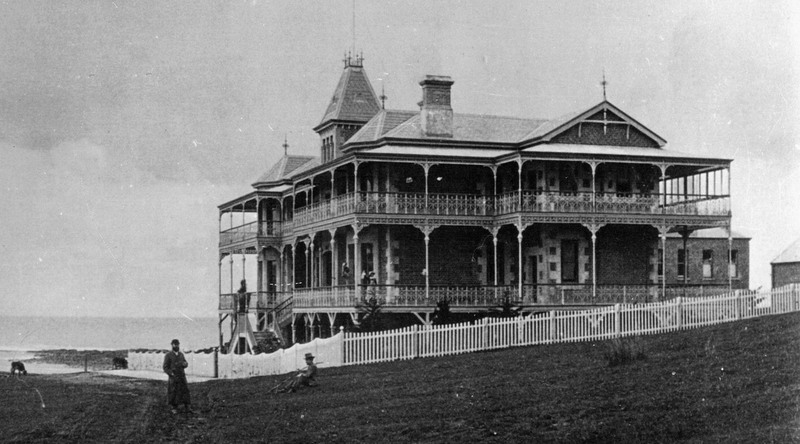 In 1849 Lindsay was granted a splitter’s licence to cut timber. 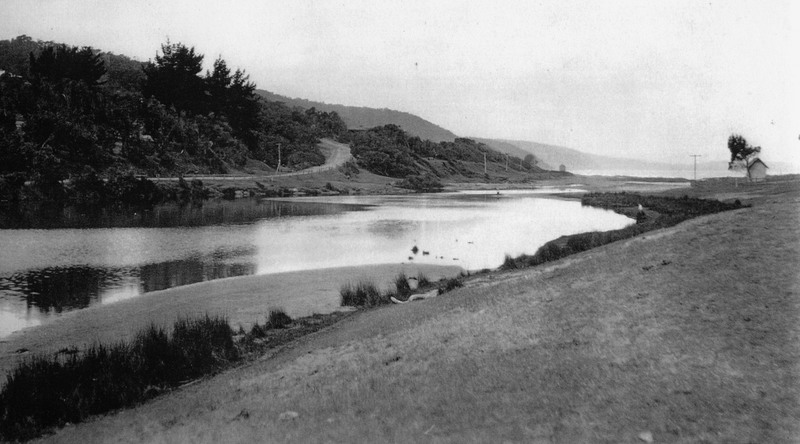 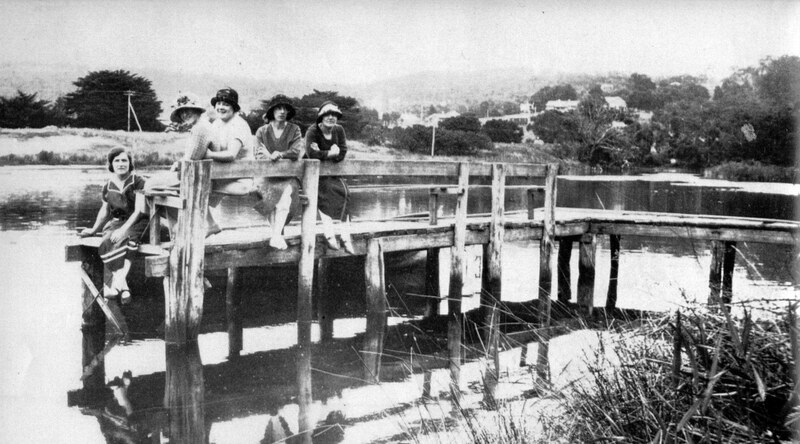 He built a dwelling on the north side of what is now the Swing Bridge at the mouth of the Erskine River. 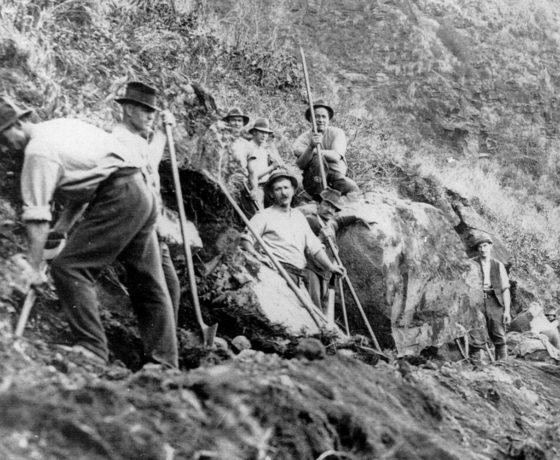 In 1850, tragically his two sons, William and Joseph, were smothered when the tunnel they were building collapsed. 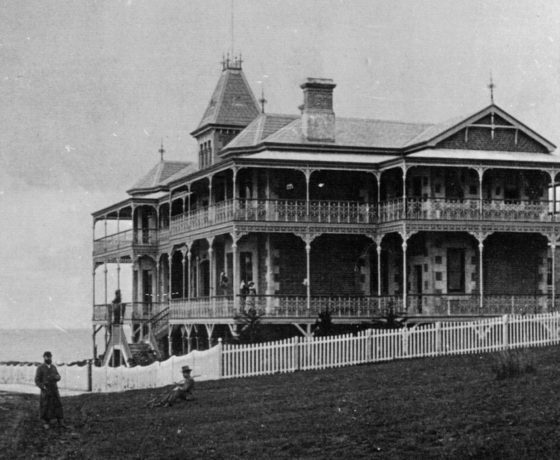 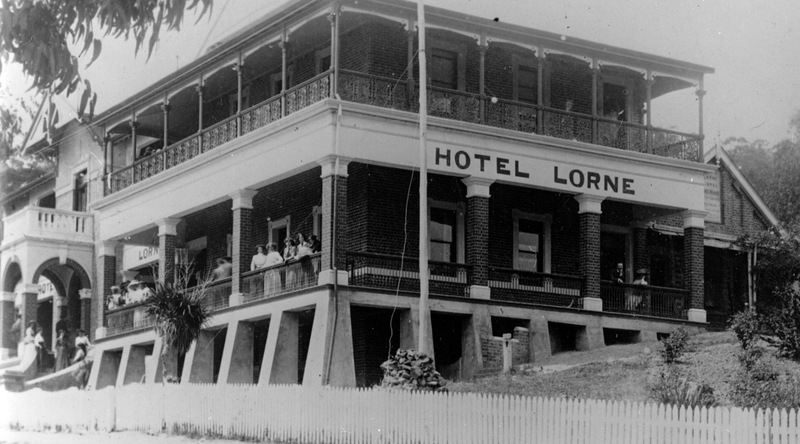 Many of the cattlemen spoke of the natural beauty of Lorne, the word spread and the demand for accommodation increased, prompting the Mountjoys to build the Temperance Hotel, which eventually became Erskine House. 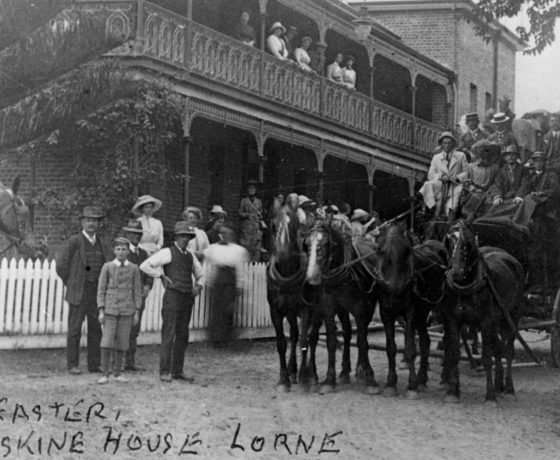 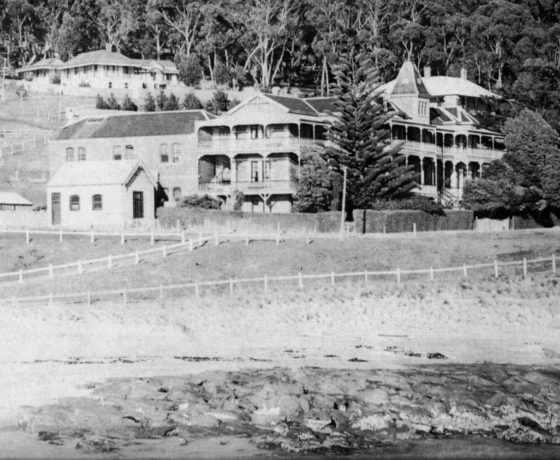 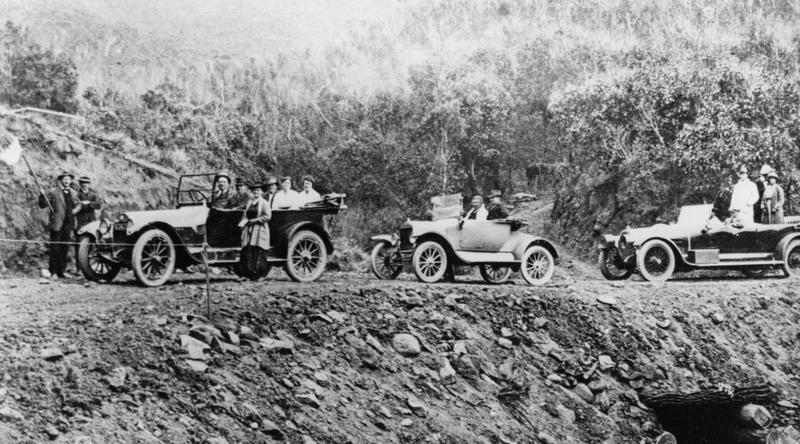 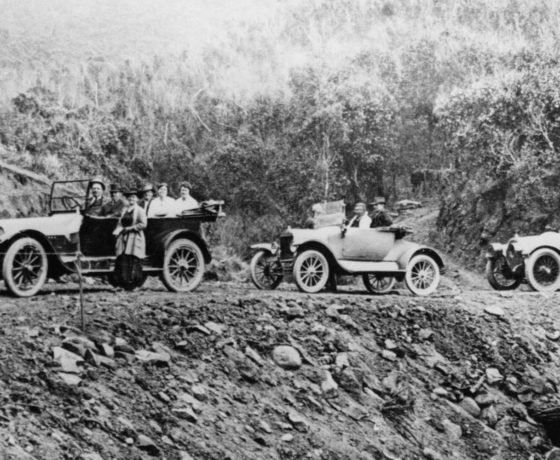 Lorne Historical Society has a range of tourist information about the town and organises historical walking tours of Lorne. 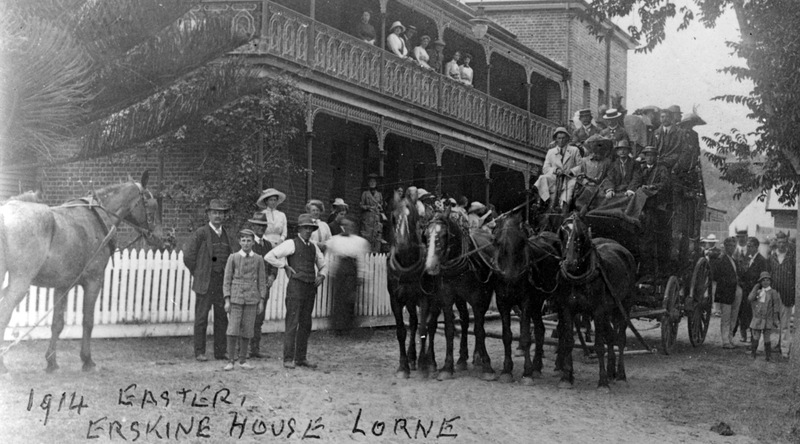 Contact Lorne Historical Society for information.